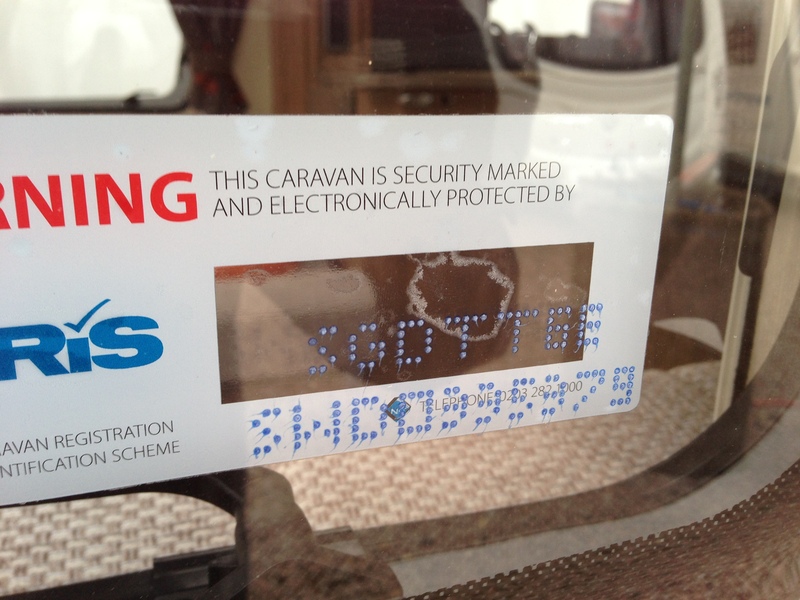 Home / Buying Your First Caravan • Caravanning Questions • General / Should I Join A Caravan Club ? every week. If you are not a part of it then you’re missing out. 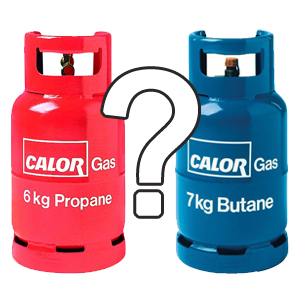 There are two main types of club in the caravan industry; the smaller member run clubs and the larger organisation clubs. 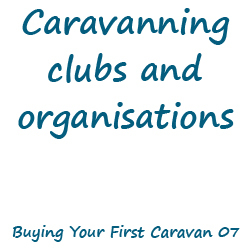 The member run clubs are usually Owner’s Clubs that are specifically for owners of a certain brand of caravan. The larger clubs are corporate authority organisations formed to give support and advice to their members. The Caravan and Motorhome Club (the largest club in the industry) also has smaller local subsidiaries of the club known as “Centres”. The Centres are generally member run and operate semi-independently to the main club. The smaller clubs are generally non-profits that enable like minded people to come together and have a great time. There are, of course, many other clubs. Be sure to take a good look around for a club to join — you can enjoy some fantastic perks and benefits simply by being a member of certain clubs. The one thing that all of the clubs have in common is the social aspect. Every one of them welcomes new members with open arms and are keen to forge relationships that will last a life time. 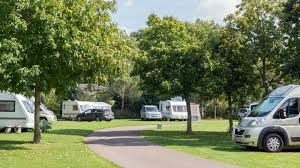 The NCC was formed in 1939 as the UK trade body representing the collective interests of the tourer, motorhome, holiday home and park home sectors. The NCC is simply a club for the industries manufacturers, traders and retailers. Although you, the consumer cannot become a member, it is certainly worth knowing they are and what they do. The two biggest caravan and motorhome shows of the year are held at Birmingham’s National Exhibition Centre – one in February and the other in October. The NCC is responsible for the organisation and running of these two shows. There are certain industry-wide standards that manufacturers, dealers and service & repair workshops are expected to adhere to. The NCC is also responsible governing these expectations and ensuring that they are fulfilled. You may have heard of “The Approved Workshop Scheme”. Service and repair workshops receive the “NCC Approved Workshop” accreditation so long as they work to a certain standard of safety and quality. I would always recommend using these workshops as you can be sure of the level of workmanship. If you receive less than satisfactory work you can contact The NCC who can help to resolve the issue. Should You Join A Club? Should you join a club? I recommend you do, especially if you are just getting started in the caravan world. Even after reading this book you will still have lots of questions – if you are a part of a club there is always someone to turn to. I always recommend everyone to join The Caravan and Motorhome Club. There is so much the club has to offer you. If you are interested in joining go to www.joincaravanclub.com where you can submit your application in just a few minutes online.